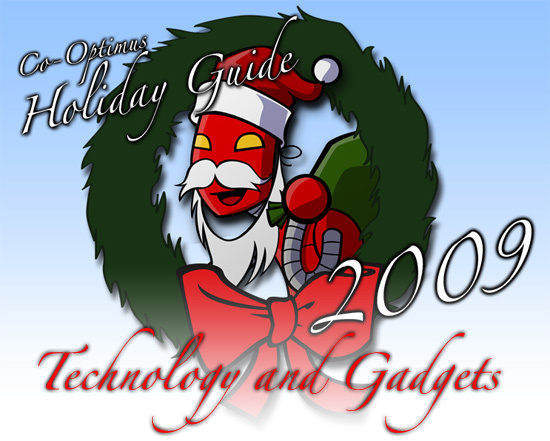 It's time once again for our annual Holiday Guides for cooperative gaming and lifestyle. Everyday this week we'll be bringing you a small guide with some recommendations for gifts that you can give your loved ones, all in the spirit of co-op. Everyone on the staff has undertook this grand project, and first up is a guide not just for games - but for all technology and gadgets out there. We all know that the LEGO games are an excellent source of family co-op goodness, but the blocks they are derived from can be just as co-op. 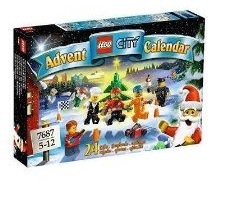 If you celebrate Christmas, what better way to count down the time till the holidays than with the LEGO Advent Calendar. Each set contains enough pieces and instructions for 24 different scenes to ring in each day as you get closer to that magical morning of gifts. Plus it's a good excuse for you to play with LEGOs. The set is available right now on Amazon for $29.99. It might not be co-op in the truest sense, but Laser Tag is definitely a game to enjoy with friends together. Sets can be found relatively cheap, with prices under $50 for a set. In fact, we found a set made by NERF for $45 on Amazon which contains two laser pistols. Grab a few of these and it's fun for the whole family. 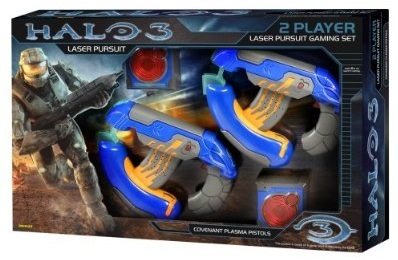 But if you want a more traditional co-op experience, we suggest getting the Halo 3 Plasma Pistol Laser Tag set. The set comes with two crystal targets that you can strap onto the family dogs. Pretend Fido and Rover are grunts, and it's time for your very own Grunt Birthday party in your backyard! Ruh-roh! The Halo 3 laser tag system is $89.99 on Amazon.